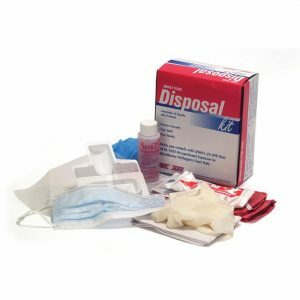 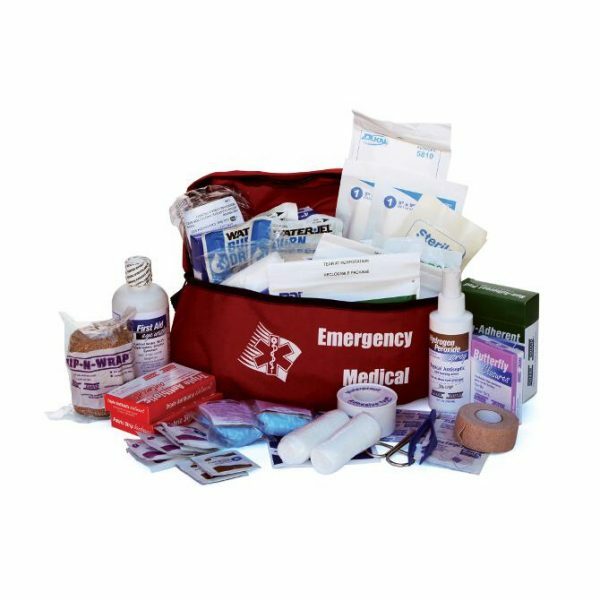 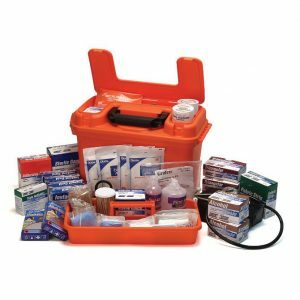 View cart “Deluxe Trauma Kit” has been added to your cart. 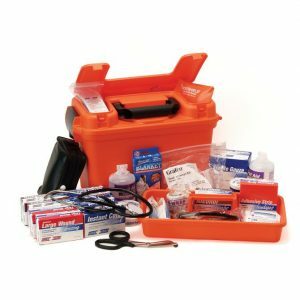 Everything you need for minor first aid emergencies in our most portable Pack. 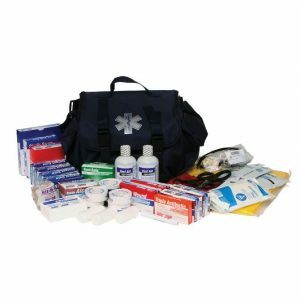 Pack features an adjustable strap to fit around waist.